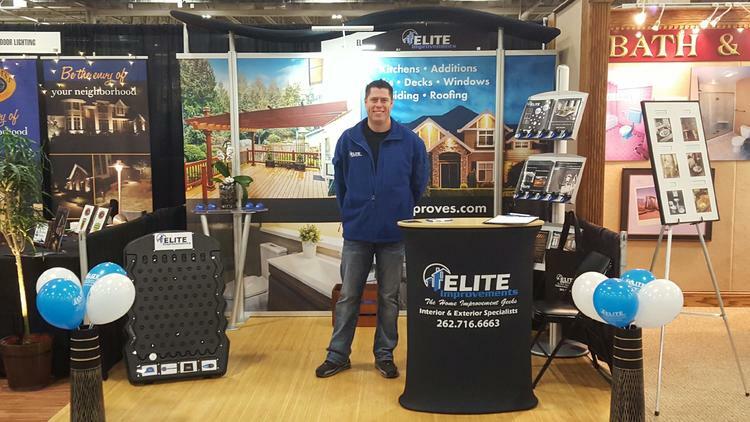 Join us for the 54th Annual Spring Home Improvement Show, the largest remodeling show in the area. Elite Improvements does have a limited supply of free tickets, feel free to contact us to reserve yours today! Let the most qualified and reliable in the home improvement industry help you discover your home’s potential. With a Milwaukee NARI member, you can expect quality and reliability. 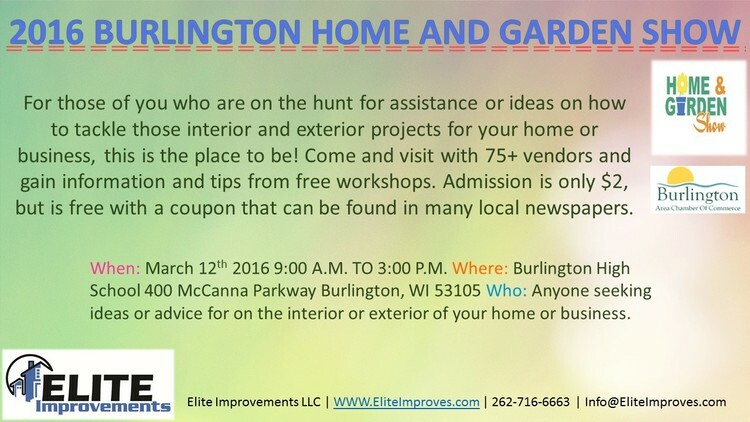 Come meet these professionals February 11 – 14, 2016 at Wisconsin State Fair Park. $2 off coupon from Weather Tight Click Here *restrictions apply, please see above.